2015 has been a busy old year so I thought I’d take a minute to have a recap on some of the blogs we’ve had so far! 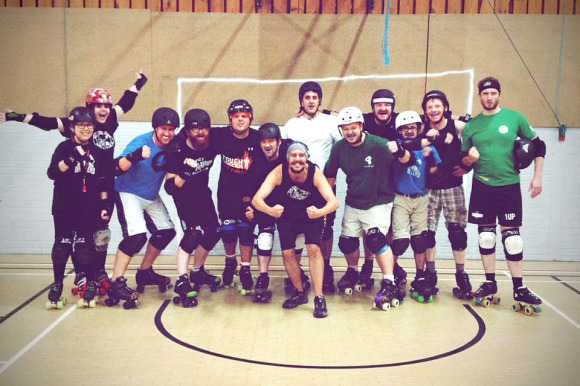 January kicked off with a contentious little piece; questioning whether roller derby was considered by the wider community as a sport or whether it had been fetishised. Sport or Fetish This blog explored the stereotypes of roller derby and exposed the truth behind game day; face paint and cake stalls! In another blog, January saw NRD’s Hell ‘N’ Back discussing how to get the most from training. As one of Nottingham Roller Girls A team players she gave some practical advice; Listen, Apply Yourself, Turn Up and Take Responsibility. As winter wore on, NRD continued to blog! The league looked at variety of things from a Valentine blog to hints and tips on getting your league organised. A couple of my favourites included a hugely practical blog on different way to lace your boots. An informative piece which explains why you might get pain in your feet and how to counteract it. Then the lovely Coco talked us through how to prepare for game day starting from two weeks before! Her sound advice has proven very useful for all the B teamers. Although March was quiet we explored an important part of the league; all our amazing Mum’s! An opinion piece; this blog discussed juggling roller derby and family, as well as all the support people get and give. As the weather warmed up in May we had a look at our noggin’s with a comprehensive helmet review. All kit is important and it’s vital to get the helmet. This blog makes comparing kit simple and easy. June! Half way through the year already. NRGA Captain, Natastrophe, gave us a round up. She looked at how the league had grown and gave thanks to all the officials and NSO’s we have. 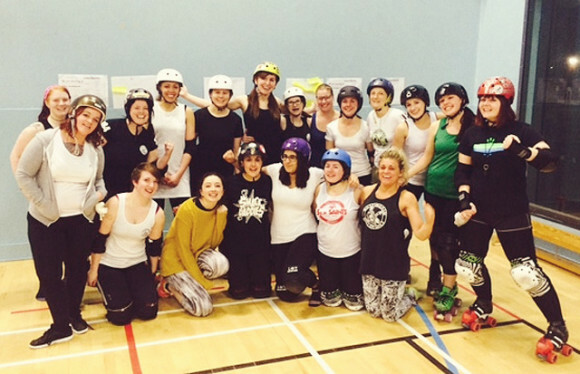 And gave mention to how the Nottingham Roller Girls have continued to climb the European rankings.